"We have launched 5G for fixed-line businesses and are launching 5G for mobile businesses this year. Our commitment to the government of UAE is to create the most advanced area in terms of connectivity for the Expo 2020." Successfully monetizing 5G rests not only on how quickly providers jump on opportunities, but how skillfully too. 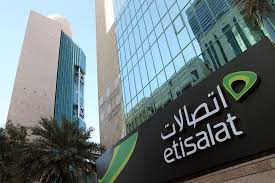 Etisalat has been doing its bit by preparing for 5G well in advance. 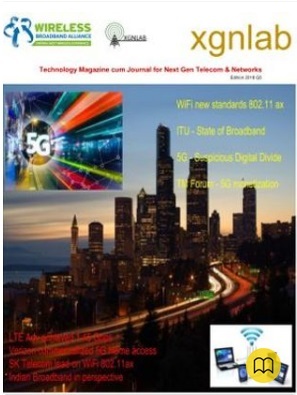 The company formed a committee encompassing various business functions, moving beyond siloed discussions among the C-suite, and towards a collaborative, organization-wide effort to make 5G a success. It has also been proactively seeking and developing use cases rather than reactively waiting on industries to approach it with their own.